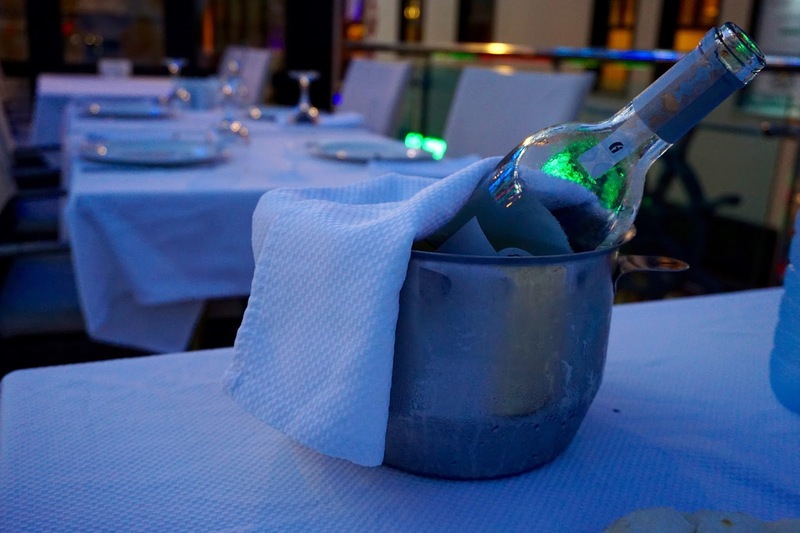 These pictures are from our last night in Turkey. 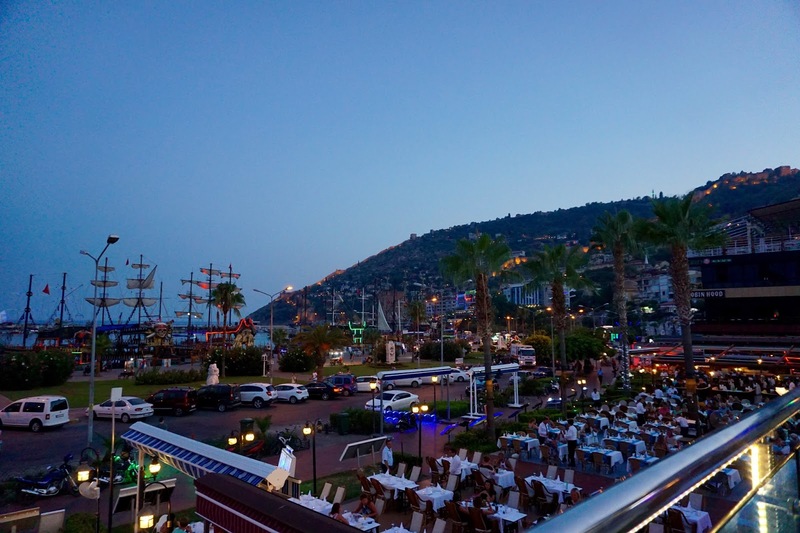 We went down to the harbour in Alanya and had dinner in a restaurant called Marina. 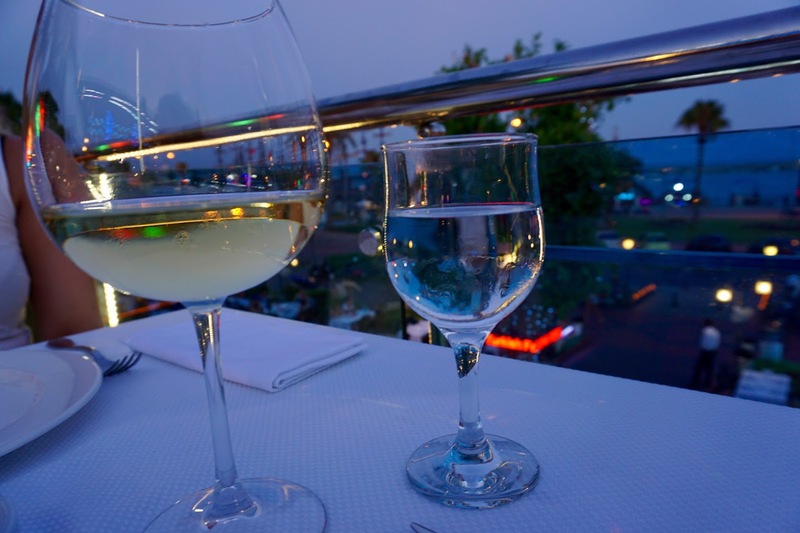 We sat up on the terrace with a view over the harbour, which was just lovely. 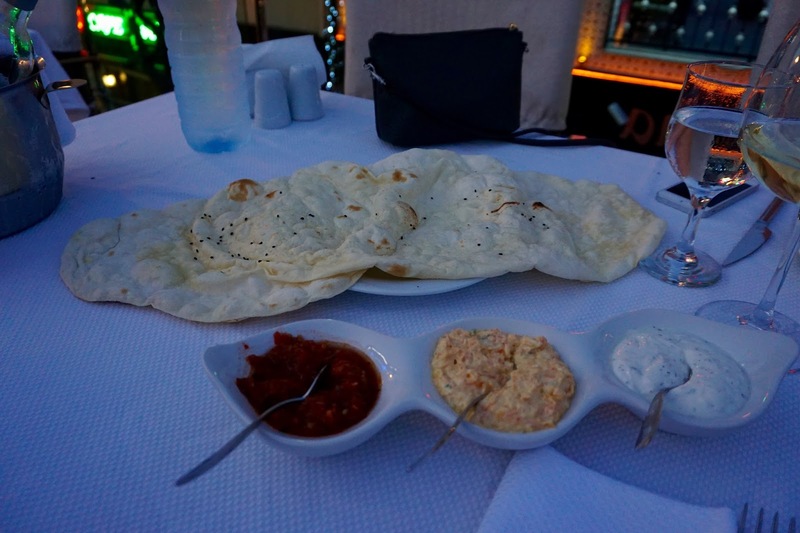 At every restaurant they served free turkish bread as a starter and it was absolutely delicious! 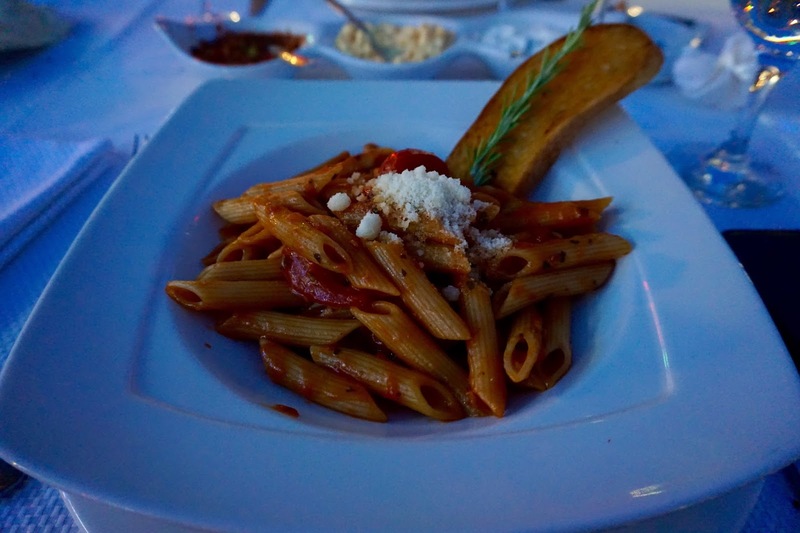 We both had this pasta with tomato sauce as our main course, which was also very tasty. 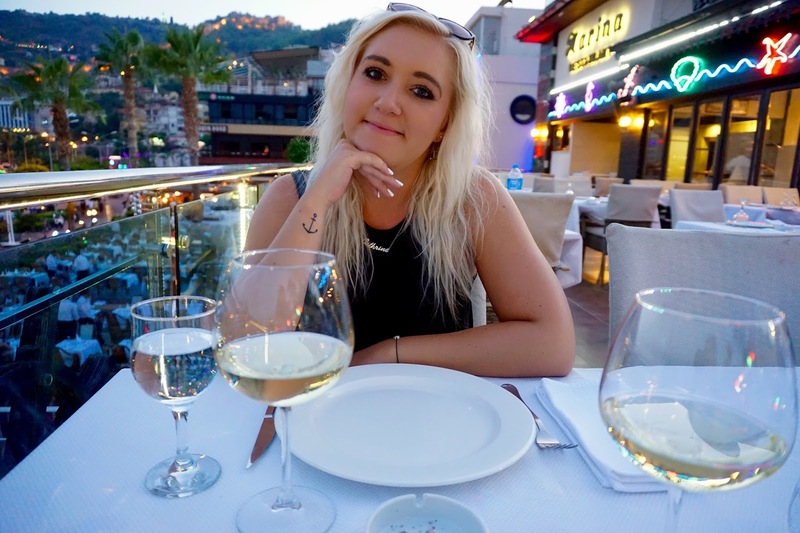 I still miss Turkey very much. It was such a nice holiday. Wow Turkey look so amazing on your post ! Makes me wanna go there. Your hair is beyond gorgeous!